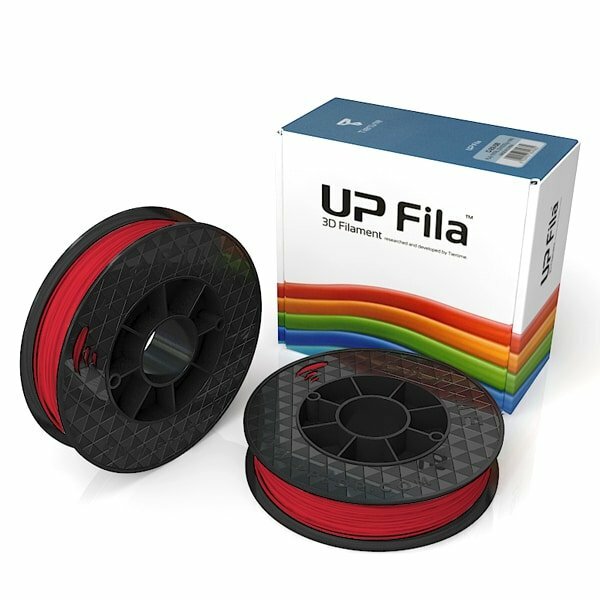 2 spools of Original UP ABS filament. 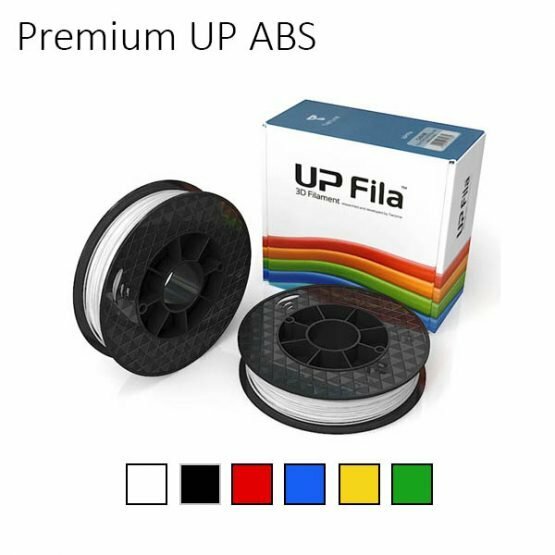 try PREMIUM UP ABS filament. try GENUINE UP PLA filament. 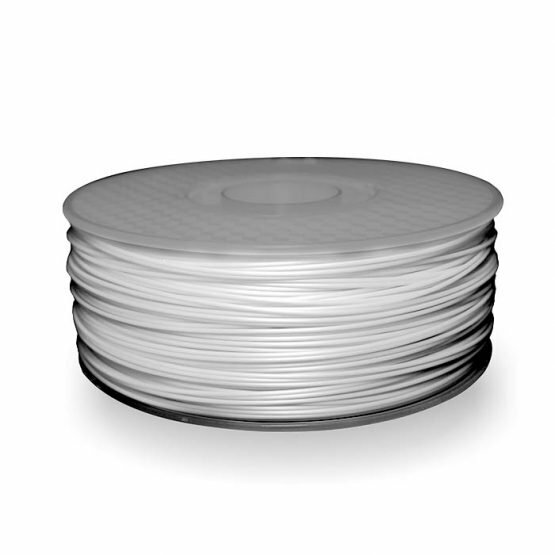 Content: Two rolls of filament, vacuum packed with desiccant and come packaged in a carton. 2. Select desired quantity & add to cart. Please refer to the table below for Bulk Discounts. 3. If you wish to continue purchasing in a different colour, select the new colour and change quantity as needed and add to cart. 4. 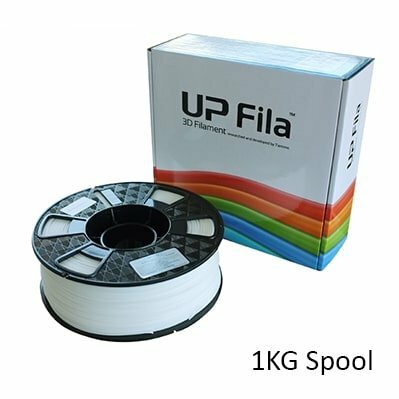 Bulk discount on the quantity of cartons ordered will be applied accordingly within your Shopping Cart. 2. Select 2 Quantity and Add to Cart. 4. Change to 2 Quantity and Add to Cart. 6. Change to 1 Quantity and Add to Cart. 10% discount will be applied in Shopping Cart. List will be updated with more filaments. Buy more & save! You can mix and match too: Select the desired colour from the drop list menu and add desired quantity to cart. Discounts will be applied once it reaches each quantity threshold as listed below. For more specifications, please read in Description down below. 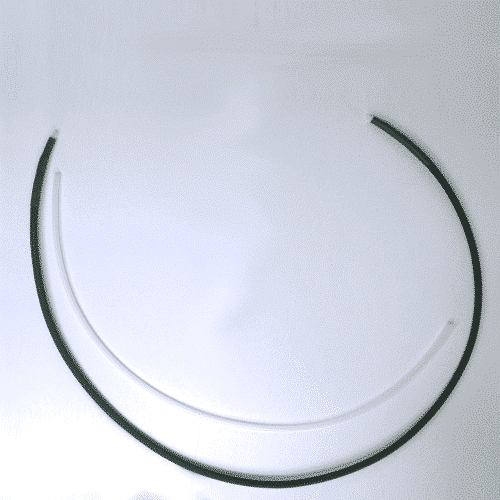 Filament feeder tube. Please select the correct type suitable for your printer. 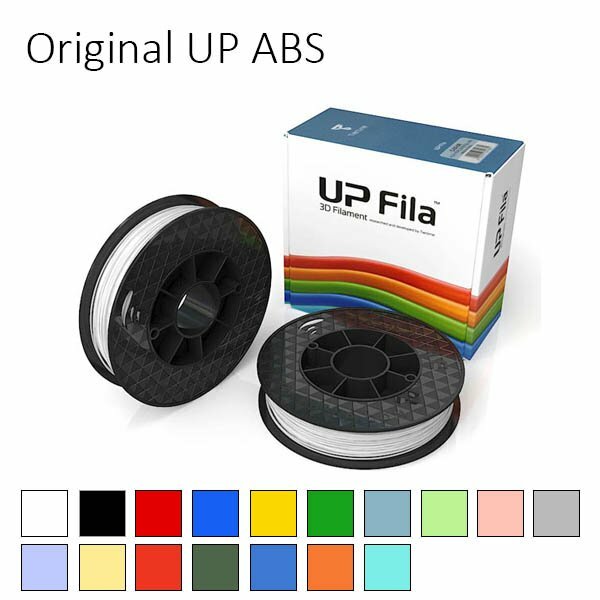 Easy to remove 3D printed parts with a matte finish, try ORIGINAL UP ABS filament. 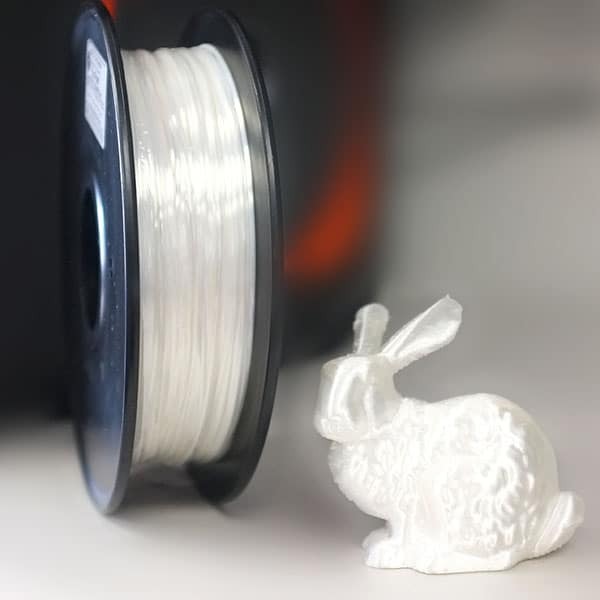 Rigid 3D printed parts made with biodegradable material, try GENUINE UP PLA filament. 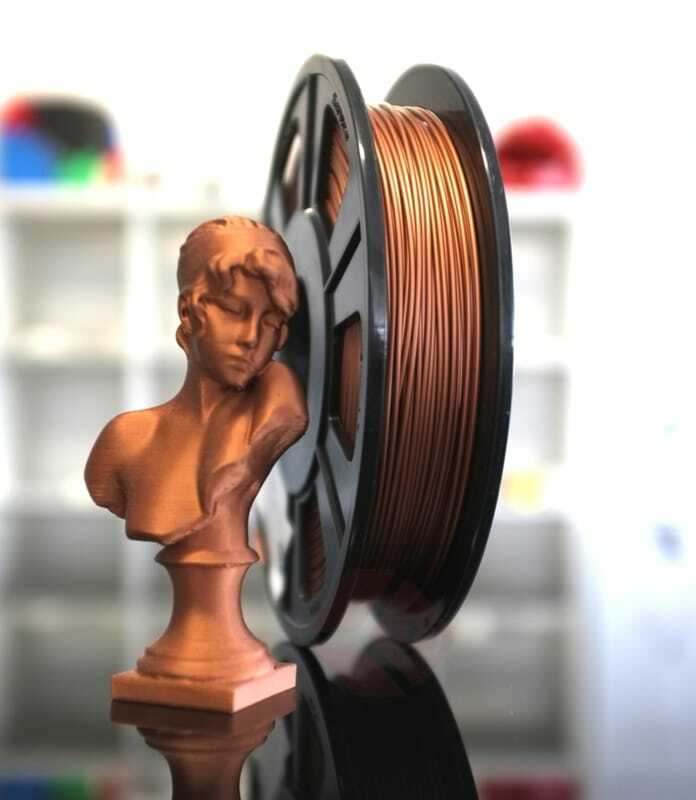 This PLA filament has a metallic sheen to its appearance to allow you achieve parts with a metallic aluminium look. This is the Original genuine UP ABS filament. 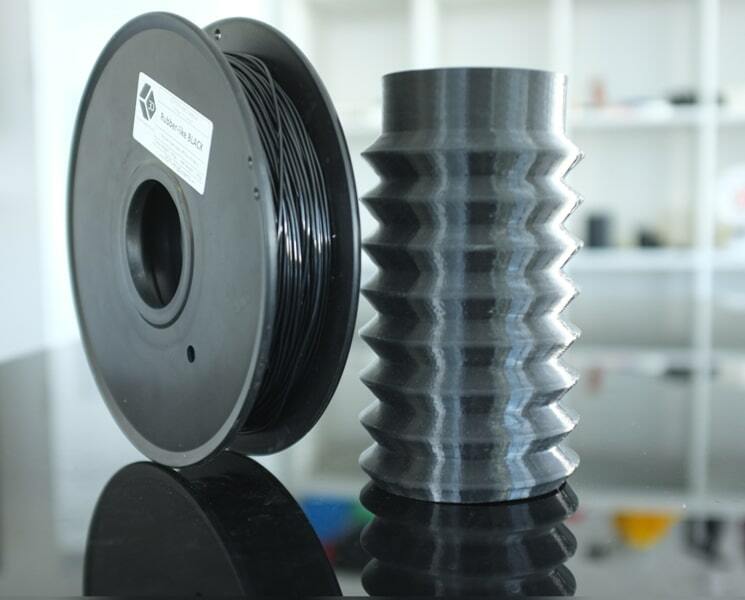 Support material is easy to break away, printed parts are tough and durable and look great with fine surface finish. 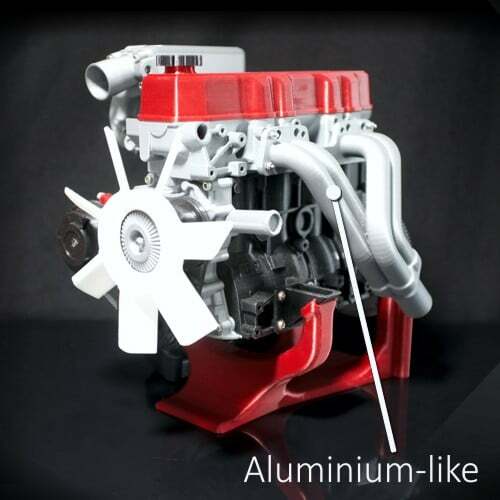 Printed parts can be sanded, primed and painted with acrylic. Models can also be glued with superglue, acetone, epoxy or ABS cement. 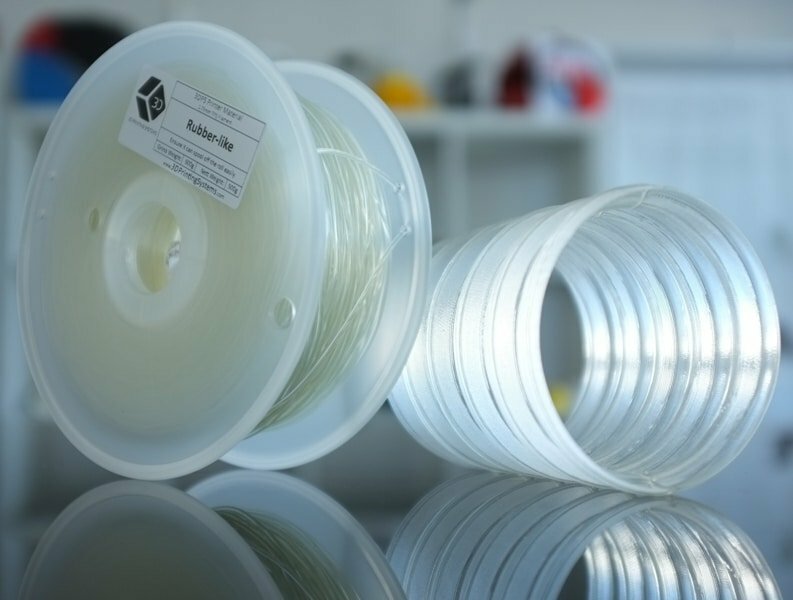 1 roll of filament come packaged in a carton with vacuum packed spools with desiccant to keep the material dry.